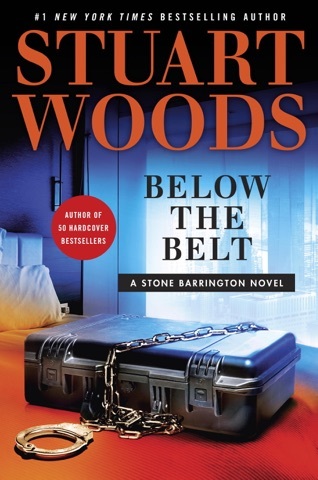 Started from the book yesterday and when I resumed this evening, couldn't put it down. 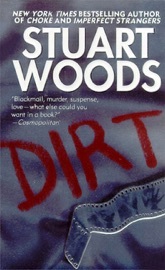 One of Stuart Wood,s best. 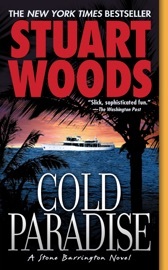 Very enjoyable read. 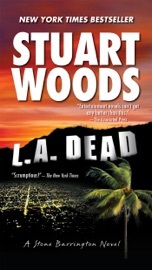 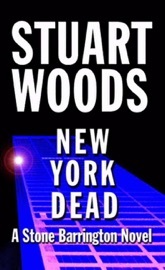 Just awful ... Stuart Woods at his worst. 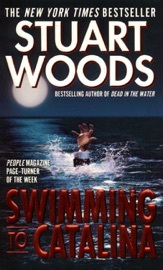 This book helped get the series back on track after the lackluster, paint-by-number plot lines of the previous few books. 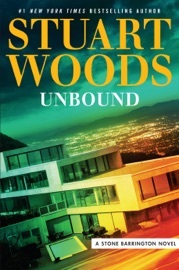 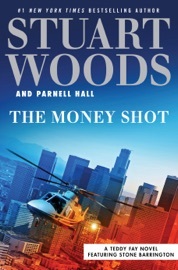 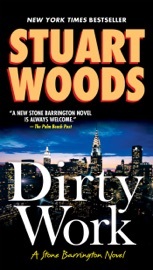 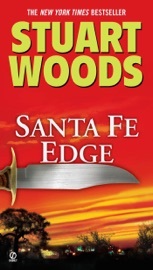 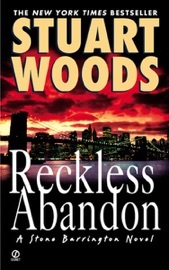 I enjoyed it but wish that Mr. Woods would take more time to tighten up the story a bit before publishing. 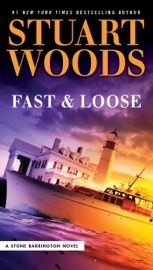 The editor missed quite a few typos and errors, which is irritating. 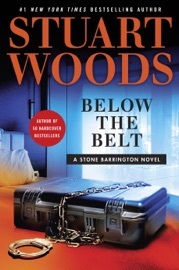 I expect that kind of thing on a self-publication, but it is jarring to stumble into it while reading a full price, bestseller novel. 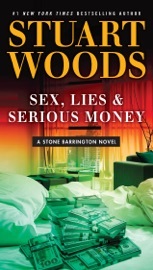 Worst book I've read in a long time. 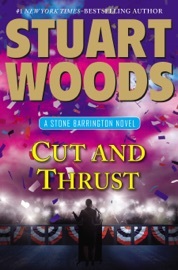 Stuart you write all your books with flar. 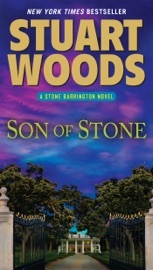 Of course you about stone he is myfavorite. 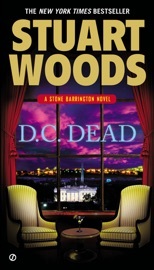 This was great with a great twist. 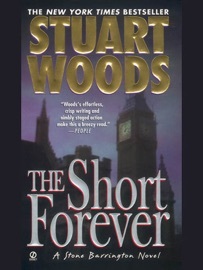 Thank you just keep writing those darn good books. 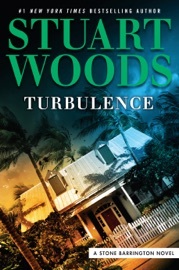 Suspenseful from beginning till end... and timely. 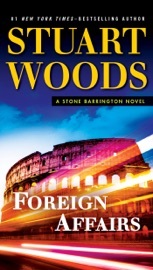 For we political novices, a window on the world! 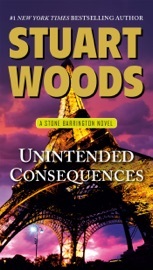 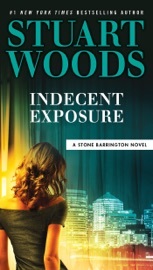 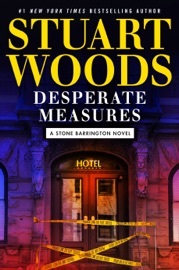 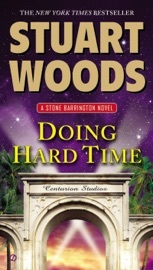 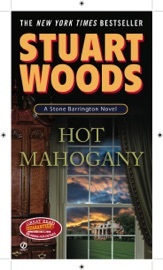 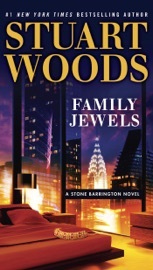 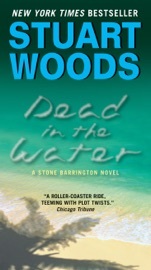 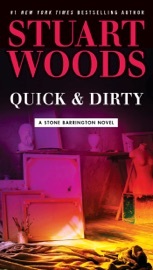 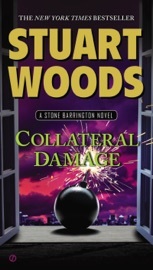 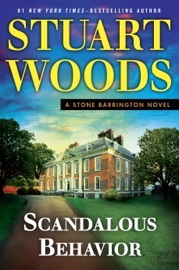 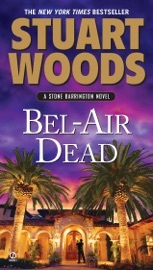 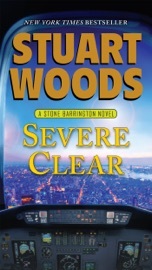 I love the stone Barrington novels but this one was not too exciting and too short. 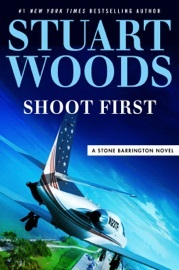 After recent books failed to pack a punch, this book connects, and revives the Stone Barrington series. 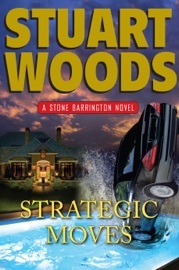 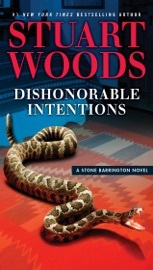 The last three Stone Barrington novels were not consistent or worthy to be included within the series. 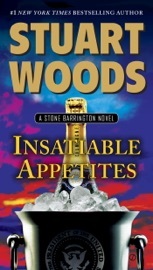 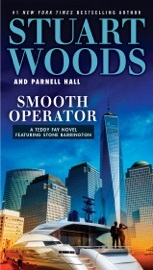 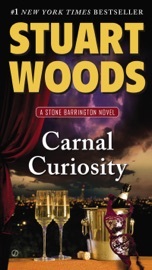 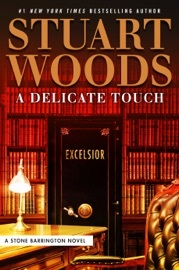 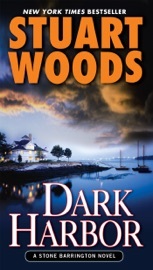 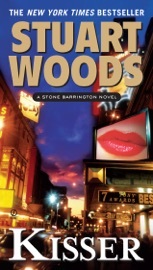 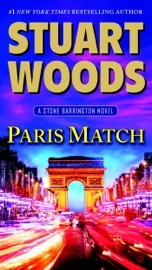 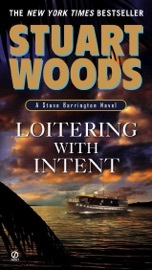 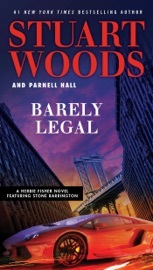 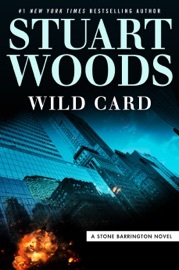 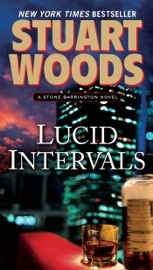 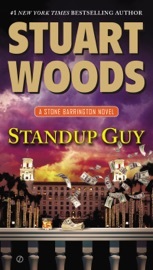 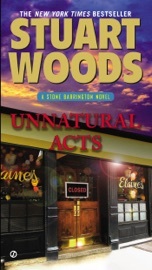 The books were a cheap read and seemed that Woods basically mailed in the books without much thought. 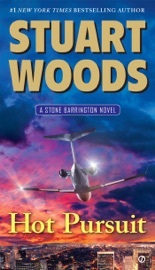 This book was a return to the writing of the series that we have come to know. 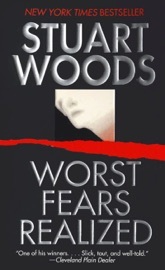 However, not as compelling a read as Woods previous works.